Showcase the beauty of wood. In today’s world of DIY home renovation and design, people are more informed than ever on wood types and quality available for use in their homes. While many lean toward rustic, natural wood designs, others are tempted by a more refined space with molding, trim, and columns. 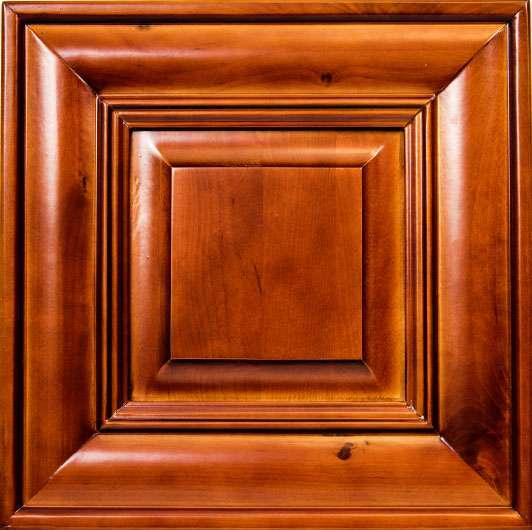 Flooring and cabinets are typically the design elements given the highest consideration in homes. And that’s why you need sanding, denibbing, staining, and wire distressing brushes that showcase the beautiful wood grain of each variety. 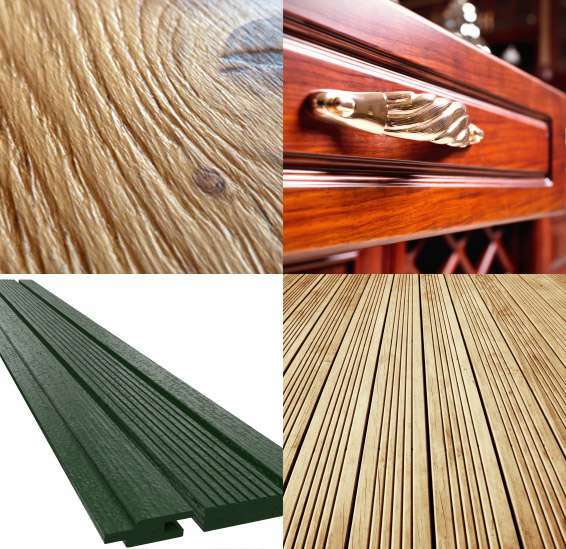 For information on our profile sanding products, click here. Whether the need is for a gentle sanding for a high gloss finish or a wire-brushed process to create texture and character, we have the brushes you’ll need. If you have an application but need a specialty brush designed, we can create the right brush for your process. If you’ve already mastered the process but your brushes simply need refurbishing, we’ll have them back to you quickly and in virtually new condition. Our in-house machine shop offers a quick turnaround on core repair, dynamic balancing, and new cores. Find out more about brushes that can make your job in the wood processing industry that much easier. We are knowledgeable & experienced in brushes used in these and other machines.